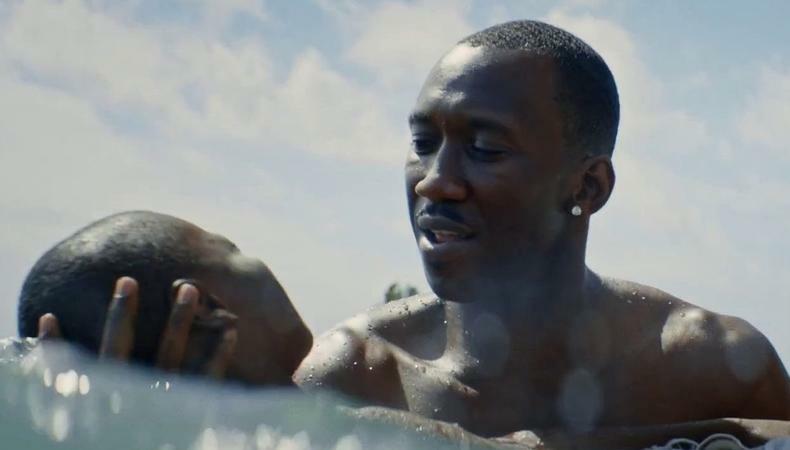 With heavy hitters Brad Pitt and “Medicine For Melancholy” writer-director Barry Jenkins behind the camera, and Naomie Harris, André Holland, and recent Emmy nominee Mahershala Ali in front of it, “Moonlight” looks like the latest entry in the 2016 race for Oscar. Produced by Plan B Entertainment (“12 Years a Slave,” “Selma”) and Upload Films, and both distributed and produced by A24 (“Ex Machina,” “Room”), “Moonlight” is an adaptation of playwright Tarell Alvin McCraney’s drama “In Moonlight Black Boys Look Blue.” The coming-of-age tale is told in tryptic form, following Chiron, a young black man struggling with the 1980s Miami drug wars and his dawning homosexuality, in three different time periods. Trevante Rhodes, a former runner and graduate of University of Texas at Austin, plays Chiron as an adult. “Moonlight” will also feature Holland, Ali, the big-screen debut of singer-songwriter Janelle Monae, and what looks to be a no-holds-barred performance from Harris. Could any of these actors be in the running for Academy gold? Watch the trailer below. “Moonlight” will premiere at the Toronto International Film Festival and open in theaters Oct. 21. Want to star in a buzzy new movie? Check out our film audition listings!